As the vacancy rate drops further, median house prices increase, and sales activity picks up, industry experts are tipping the turning of the tide in the WA capital. 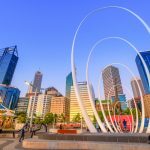 According to figures from the Real Estate Institute of Western Australia (REIWA), in the last three months of 2017, Perth’s median house price increased by 1.2% to $516,000 over the previous quarter. Median unit prices increased by 1.3% to $405,000. 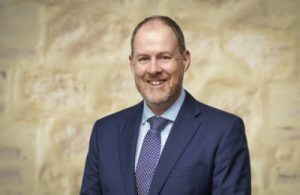 “It’s encouraging to see Perth’s house and unit medians increase over the quarter because it suggests one sector hasn’t recovered at the expense of the other,” said REIWA President, Hayden Groves. REIWA also reports improvements in sales activity, listing levels, and average selling days in the last 3 months of 2017. It was 10 days faster to sell in the December quarter than the September quarter. 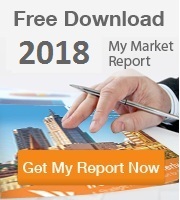 The average sale window fell to 60 days. There was also an increase of sales activity occurring above the $700,000 price point. 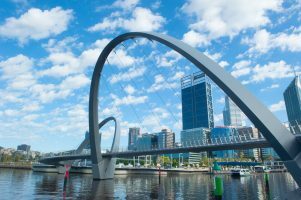 REIWA data found that there were 13,088 listings for sale in Perth in the December quarter. These figures are “on par” with September quarter figures, and down 6% from the December 2016 quarter. 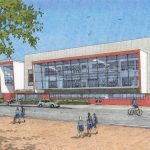 “Declining listing levels combined with notable improvements in sales activity has helped restore net-demand,” said Mr Groves. 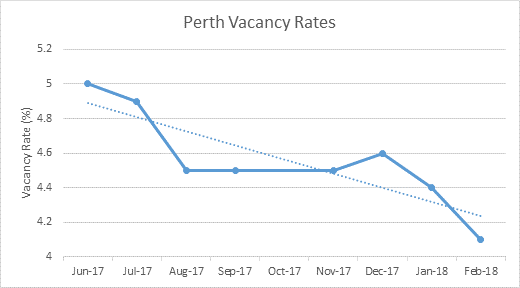 Last month, Perth’s vacancy rate dropped further, from 4.4% in January 2018 to 4.1% in February 2018. Overall the vacancy rate has been declining steadily since peaking at 5% in mid-2017. A lift in population growth is one of the key factors attributed to the lower vacancy rate. 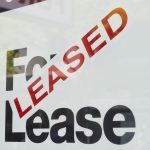 As the vacancy rate drops, rents will stabilise and in time, pressure on rents will build. JLL Buyers Advocate Lachlan Delahunty said the signs of a strengthening market have been visible over the past 12 months. 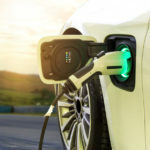 “Employment is a major driver providing green shoots for the Western Australian economy by adding more than 20,000 jobs since the beginning of the 2017,” he said. “For the first time since the highly publicised boom that created the most recent property growth, mining job vacancies are on the rise, up almost 25 per cent. The median house price in Perth – according Corelogic data – is currently $505,335 which is less than half of Sydney’s median house price of $1,112,359. It takes about 8 years for Sydney people to build a deposit while Perth investors only need an average of about 4 years. 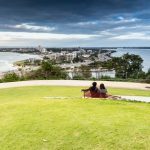 In conjunction with the low interest rate, Perth’s relative affordability makes it an attractive market for a number of savvy investors, particularly those who are also paying close attention to the market cycle. Our CEO Joseph purchased within this Mirvac development for under $800,000 in the exclusive Perth suburb of Claremont. 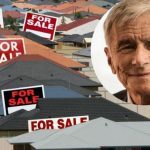 Channel 7 Group chairman Kerry Stokes, recently went on record to say that buying property in Perth, WA was one of the “best things” people can do right now. “Right now, any young person out there, any apprentice, worker, tradesman — the best thing they’ll ever do in their life is walk out this weekend and buy a home in Western Australia,” Mr Stokes said. 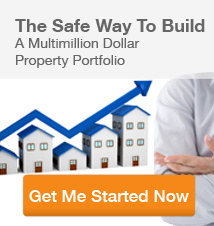 “With interest rates low, housing prices low, this is the time to think of their future. Right now, I’d put my reputation on the fact this is the best time for them to do that,” he said. 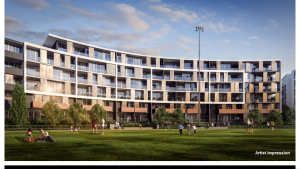 Want to know which Perth properties our projects and research team has selected? 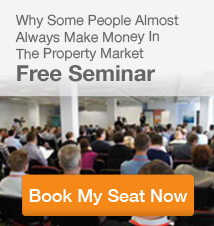 Register to access our selected properties list.